Each season we bring you some special fragrances to enjoy and to enhance the smells of the season. Here are our options for the Fall season, which will be available until Thanksgiving. Ah, the rousing aroma of fresh brewed coffee in your shower! 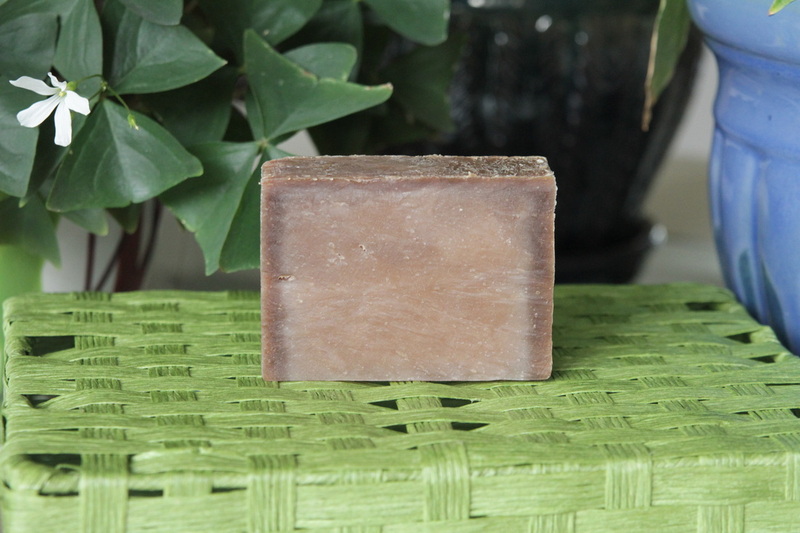 This goat milk soap will have your eyes popping open every time you use it. What says Fall more than apples? 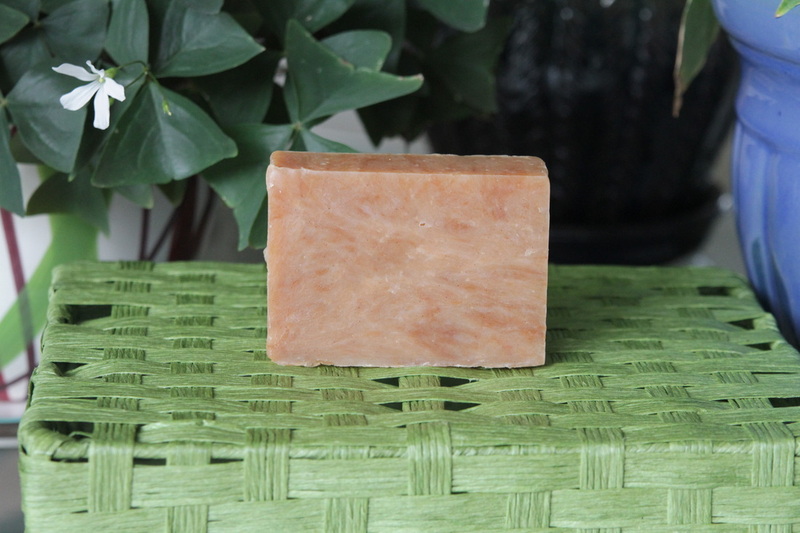 Try out this blend of fragrances and essential oils that smell like sweet, crisp apples, spiced with cinnamon and cloves. Sweet, a little spicy, and warm.